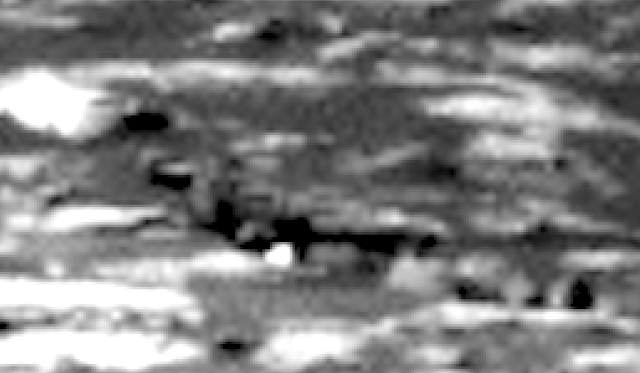 UFO SIGHTINGS DAILY: Machine found On Mars In Newest Curiosity Rover Photos, Oct 15, 2016, UFO Sighting News. 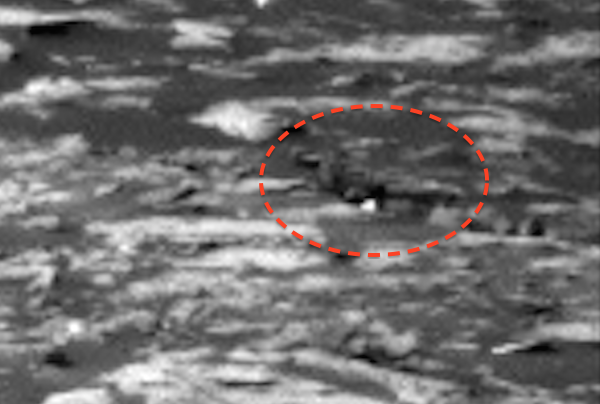 Machine found On Mars In Newest Curiosity Rover Photos, Oct 15, 2016, UFO Sighting News. 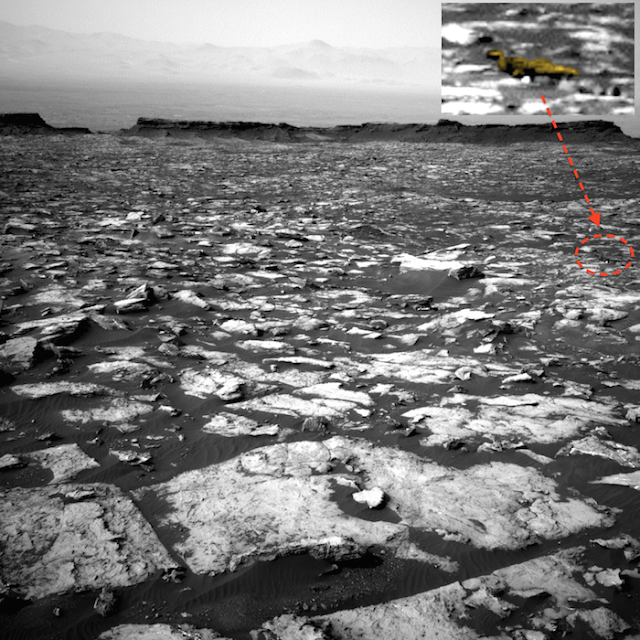 I found this Mars machine in the newest bunch of Curiosity rover photos. The object resembles a engine transmission that most cars have. Surely its not possible, but it is defiantly a machine of some sort. The strange thing about it is that it appears newer, more reflective and more black than its surroundings. That means its being used or has been recently used. Someone is keeping it clean.